20 cm vii, 53 p. : col. ill. Previous ed. : London: Penguin, 2000. 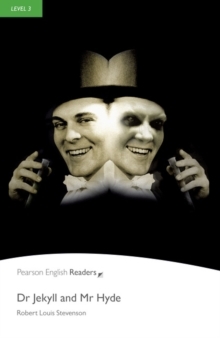 Classic / British English Why is the frightening Mr Hyde a friend of the nice Dr Jekyll? Who is the evil little man? And why does he seem to have power over the doctor? After a terrible murder, everyone is looking for Mr Hyde. But he has disappeared. Or has he?